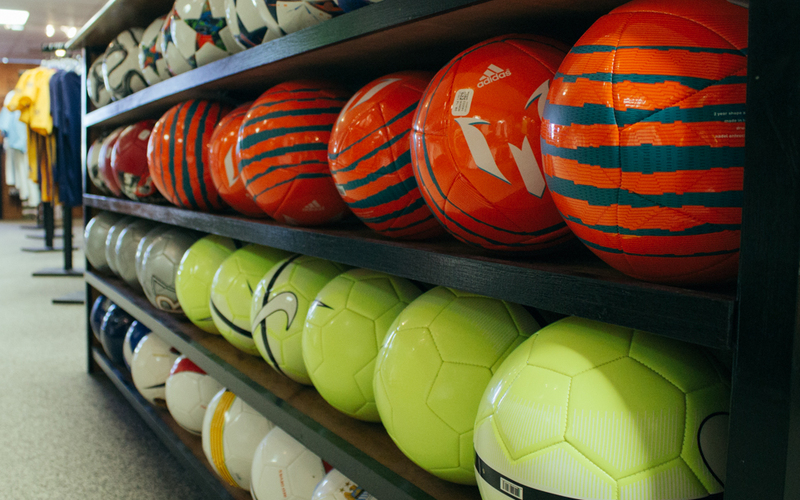 Established in 1992, The Soccer Shop is the original Western Mass soccer specialty store. 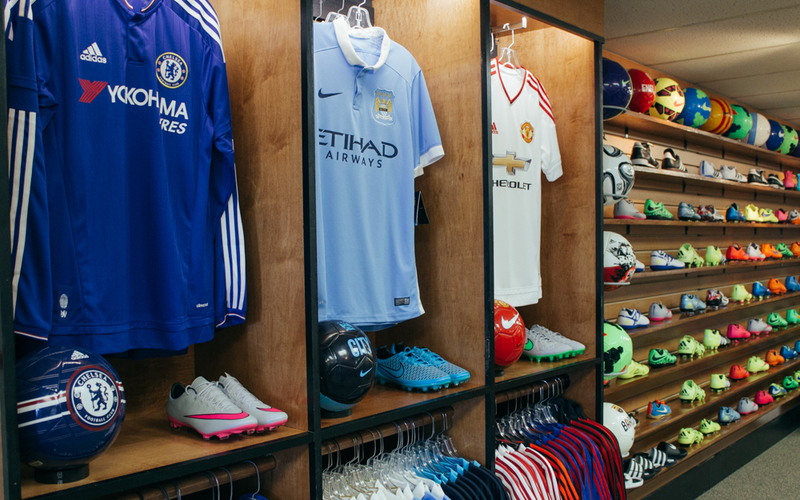 Our brick-and-mortar shop, located inside the Soccer City Sports Complex, is the only place to buy top-tier soccer cleats and turfs from Nike & Adidas, authentic replica jerseys from a variety of clubs and countries, goalkeeper gear, and equipment from balls to guards and everything in between. 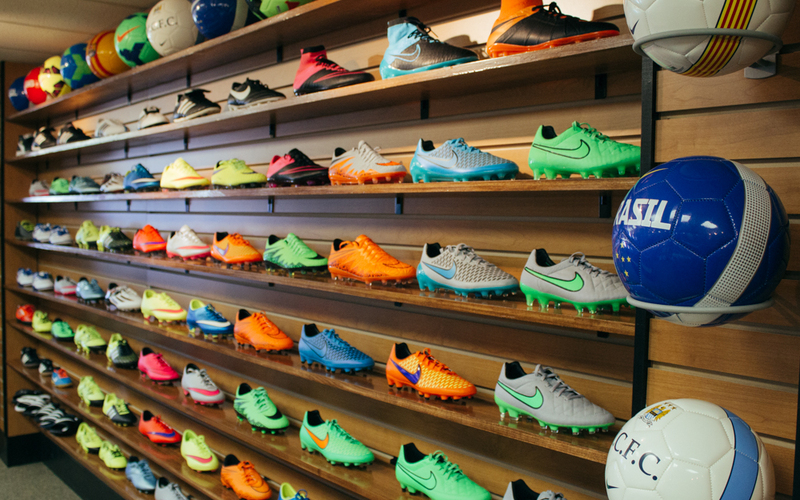 After more than 20 years of business, The Shop was redesigned to give players a unique experience when purchasing boots and gear. 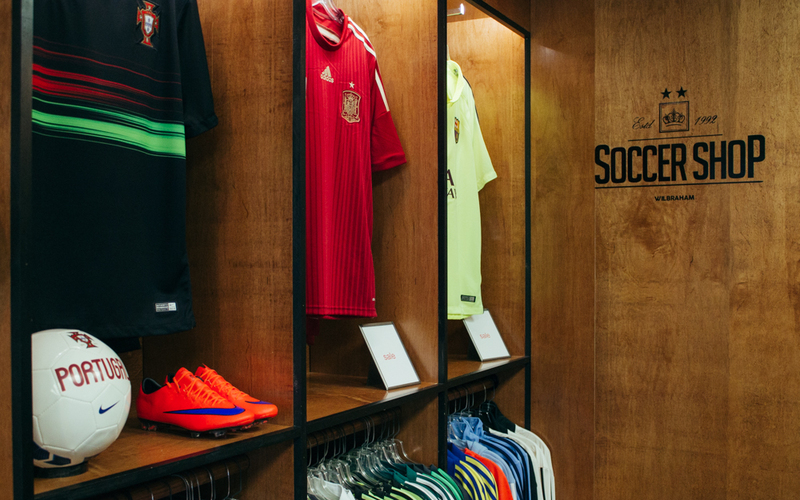 Modeled after the locker rooms of professional club teams, the atmosphere of the newly designed shop puts players in the right mind set to perform at the highest level for the upcoming season. We match prices on cleats and gear. If you find a cleat for a lower price on the Internet from a credible source (i.e. not eBay), we will gladly match that price. The cleats must be the same size, style and colorway to qualify for a price-match. Watch & subscribe to product reviews on our YouTube Channel. 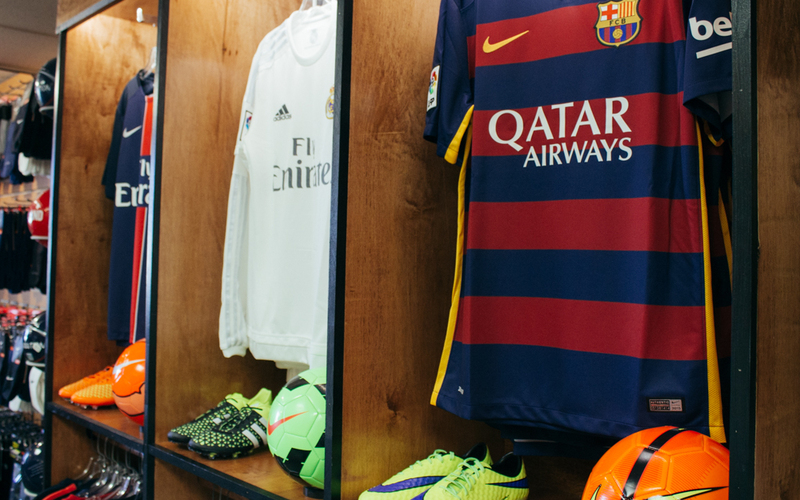 Learn more about the newest products in The Soccer Shop on the blog. 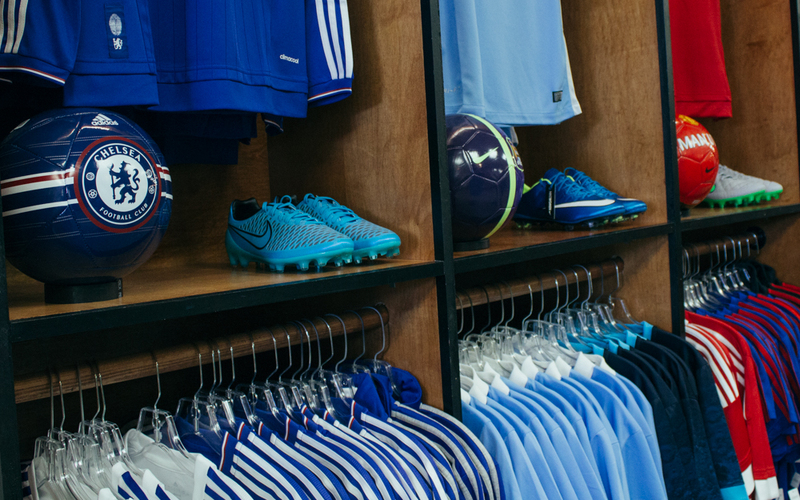 Follow East Coast Soccer Shop on Instagram for the latest product updates.